I have been following a new food blog, Foodie Parent, and saw this recipe yesterday. 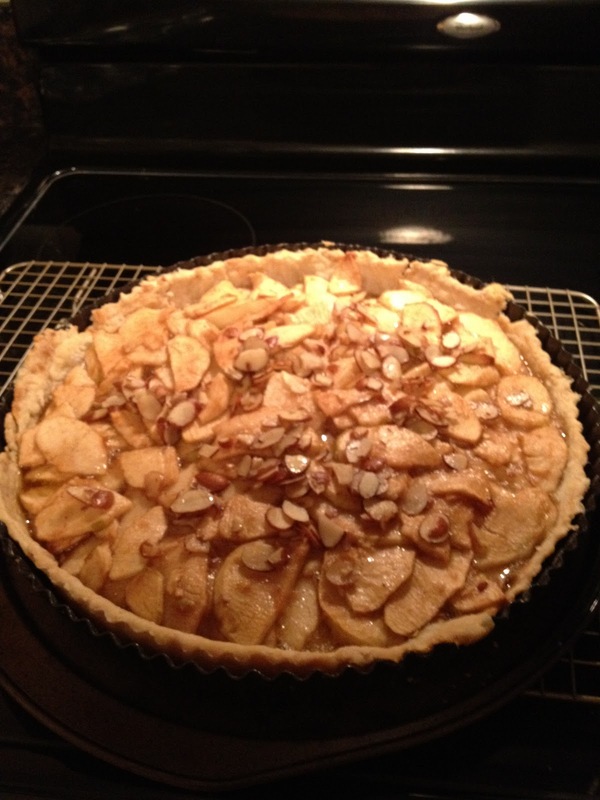 Bourbon, apples, in a tart… everything about it sounded good, plus apples are in abundance right now. Check out the site and follow on twitter (@FoodieParent ) There are a ton of good recipes on this site, and great advice as well. 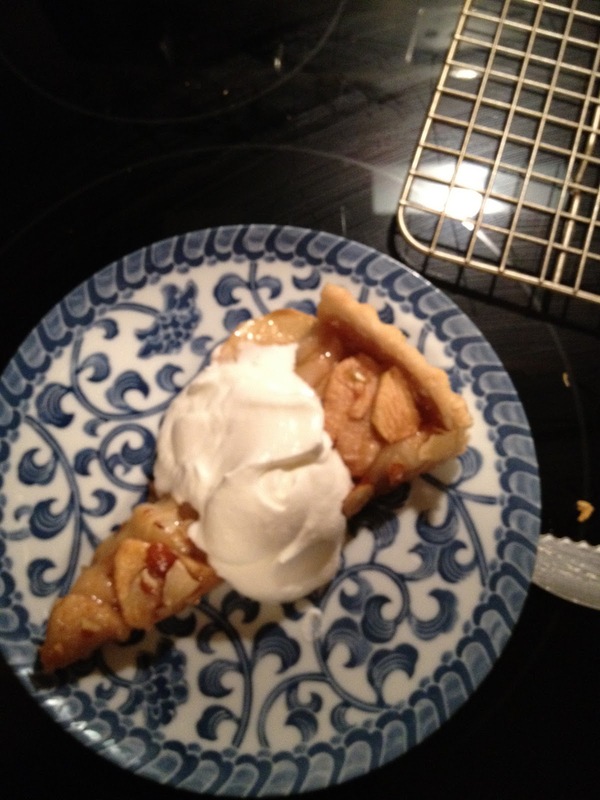 I used local apples and Makers Mark bourbon for this tart, and followed the recipe for the crust, but i may have over mixed it because it was a little tough (next time I will stick to making crust in the Cuisinart). 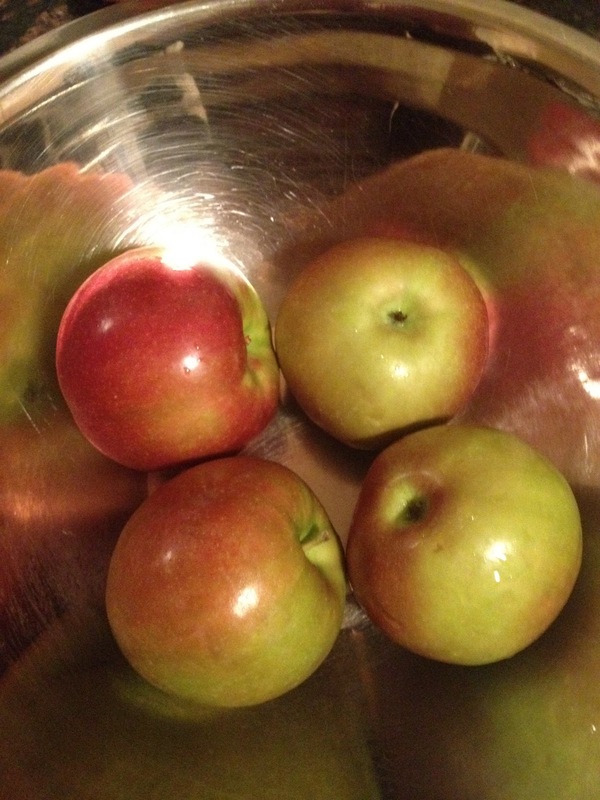 Next time, slow cooker apple butter and how to water bath can it. Sounds like you need the apple peeler.